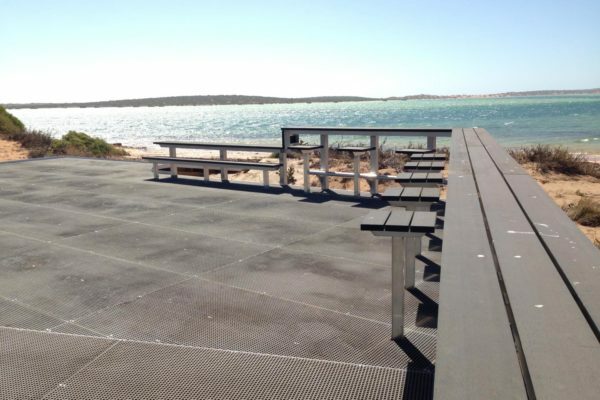 Camping areas are located at Big Lagoon, Gregories, South Gregories, Bottle Bay and Herald Bight. All are close to beaches and there is no booking system. The busiest times are winter and during school holiday periods. Facilities in the park include gas barbecues in the picnic areas and pit toilets in camping and picnic areas. 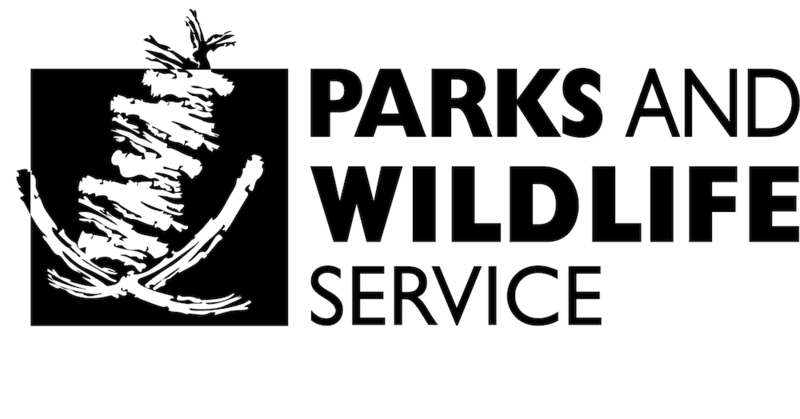 There are no supplies, services or fresh water within the park. Take all you need in with you and please take all of your rubbish out when leaving. Fires, firearms and pets are not allowed. Big Lagoon has the best camping and day use facilities in Francois Peron National Park. Access is high clearance four-wheel drive only. Generators are not permitted. Big Lagoon was a land-locked saline lake system until rising sea-levels in recent geological times inundated it and created this attractive lagoon. An important fish nursery, Big Lagoon’s northern waters are a sanctuary zone where fishing is prohibited. Canoeing, kayaking and stand-up paddle-boarding are great ways to see Big Lagoon, but check the tides (for current direction) and wind forecast before you start paddling. Please remember that fishing and motorised water sports are restricted in Big Lagoon. Once a pearling camp in the late 1880’s, you can still find pearl shell on the beach at Herald Bight. 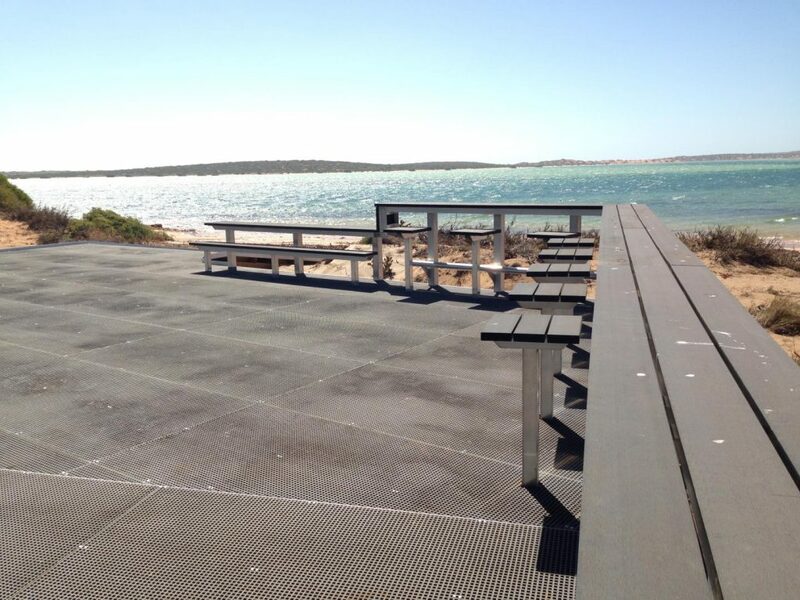 On the eastern side of the Herald Bight park offers some protection from the prevailing south-westerly winds. The informal camping area here is the only place where you can camp right on the beach but you must drive through a section of deep soft sand to get there. The only facility is a toilet. Small boats can be launched from the beach. These popular sites are all located within a few kilometres of each other along the park’s northern beaches. All three are close to the beach with easy access to the water. Bottle Bay and Gregories have gas barbeques and all campsites have toilets. 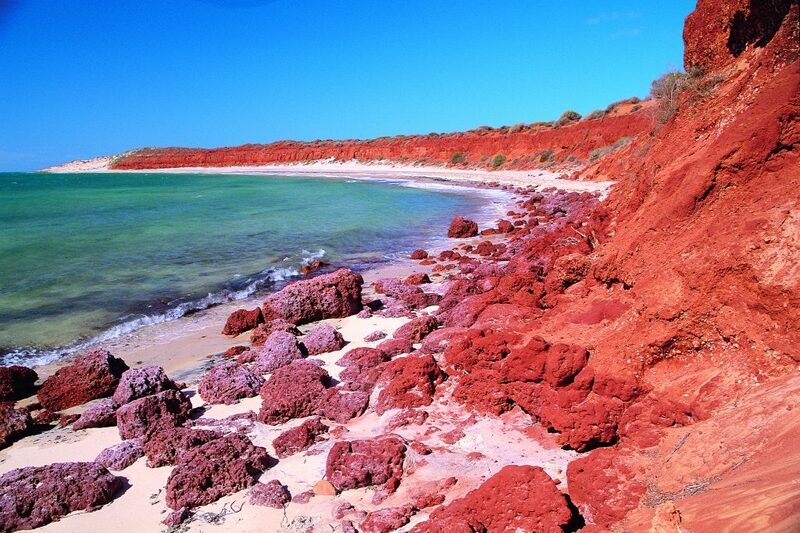 Enjoy walking along the beaches with views of rich red cliffs meeting green-blue water. At Gregories a rock shelf parallel to the coast is excellent for snorkelling with the chance to drift along the wall and see some of the local marine life. The ledge can be accessed from shore but wear shoes and shuffle your feet for protection from stonefish. Fishing is popular along this stretch of coastline either from the shore or small dinghies which can be launched from the beach at both Bottle Bay and South Gregories. Whiting, bream and kingfish are the likely catches in this area. There is no vehicle access to the beach at Gregories.